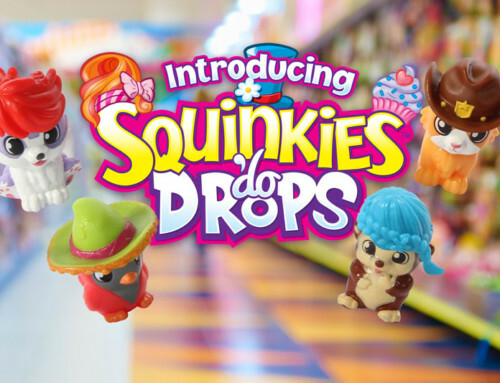 The collectible craze from 2011 is heading back to toy shelves early next year in the form of Squinkies ‘Do Drops. 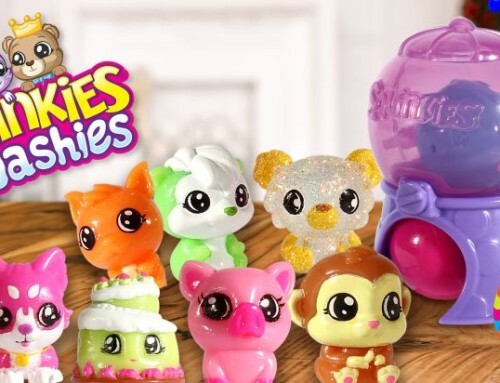 Squinkies, the toy craze from 2011, is returning to the UK courtesy of Re:creation. 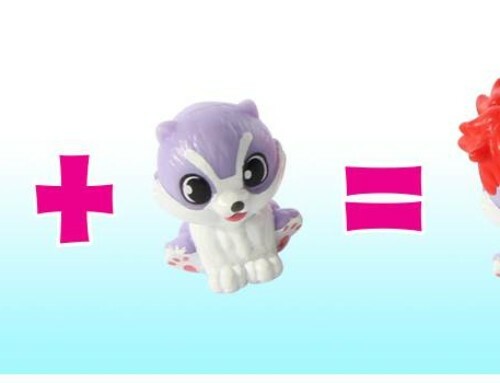 The new line of collectable mini themed characters, called Squinkies Do Drops, will launch with over 150 Squinkies and 50 ‘Dos to collect. Following a successful launch in the US, Re:creation believes it will once again become a major UK craze when it lands in Q1 2017. 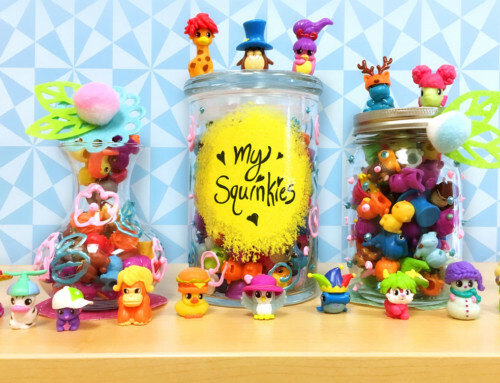 “Squinkies were an absolutely massive UK craze when they were first launched in 2011, becoming one of the hottest toys of the time and ending the year as the sixth best new property by value (NPD YTD Dec 2011,” Jonathan Kirkley, marketing director at Re:creation told ToyNews. 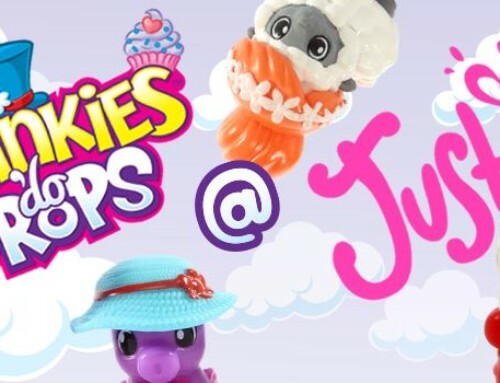 “The range resonated so well with girls first time around that now they’ve been in hibernation for five years, it’s the perfect time for a new generation to discover the world of Squinkies ‘Do Drops.